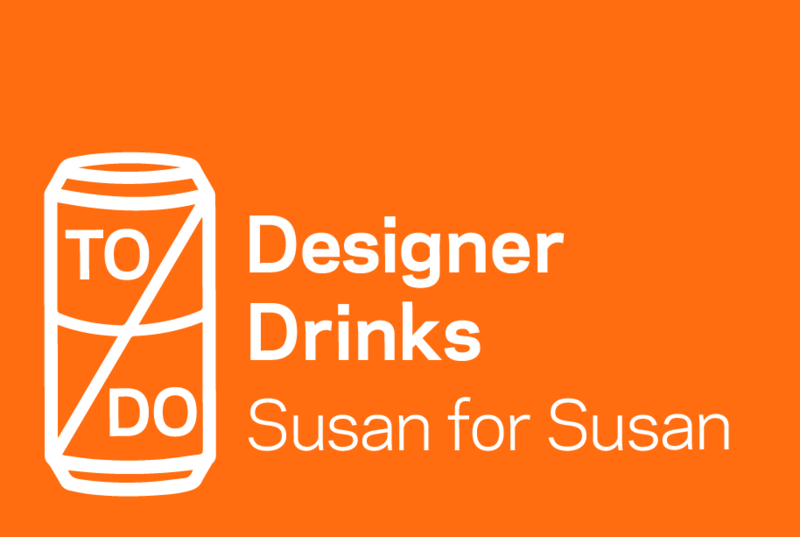 Join design studio Susan for Susan for the July edition of TO DO Designer Drinks, taking place Tuesday, July 3, 2018, from 6pm-9pm at Northwood. TO DO Designer Drinks is an informal networking event taking place every first Tuesday of the month. 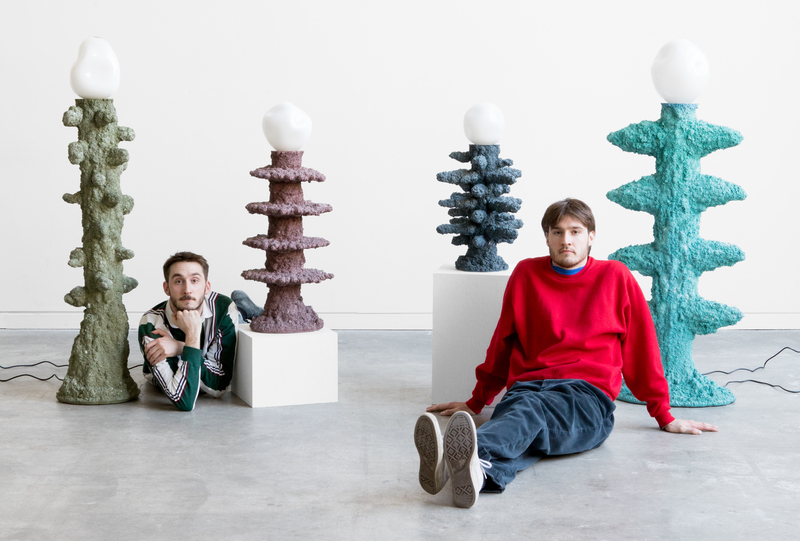 Come have a drink and get to know the brothers behind Susan for Susan, along with other members of Toronto’s art and design community. 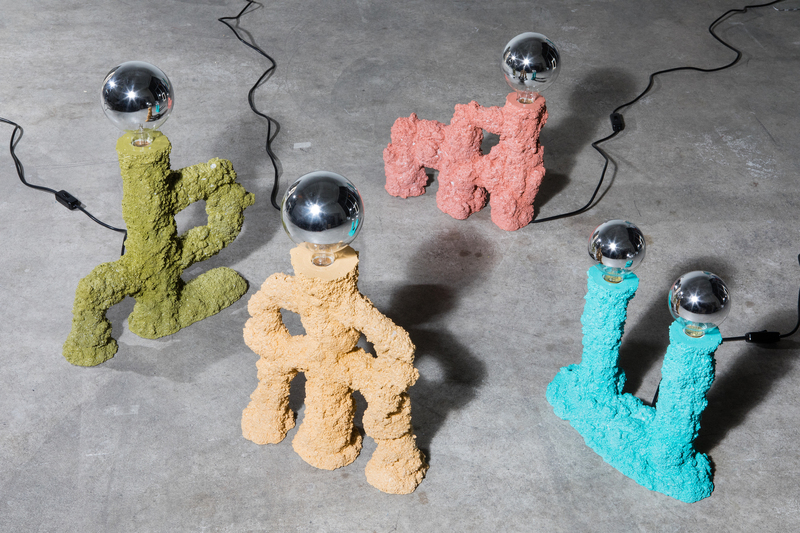 Susan for Susan is a Toronto based design studio founded by brothers John and Kevin Watts. 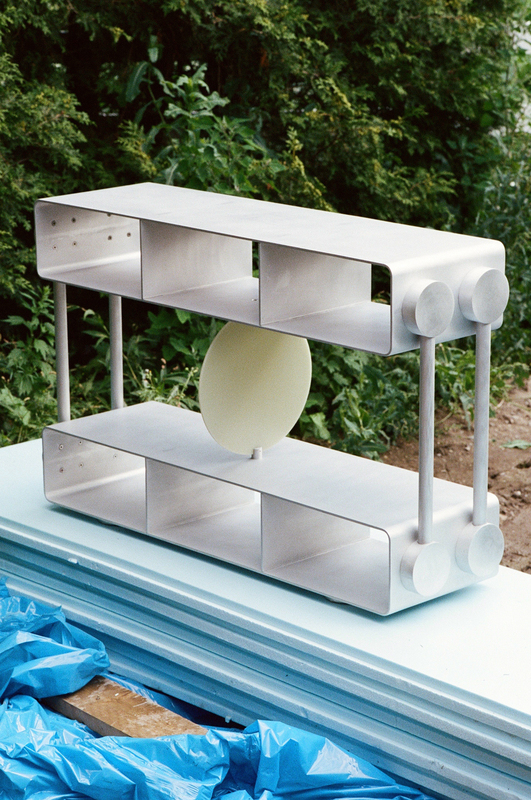 The studio balances rationale and experimentation to produce honest, intelligible works. 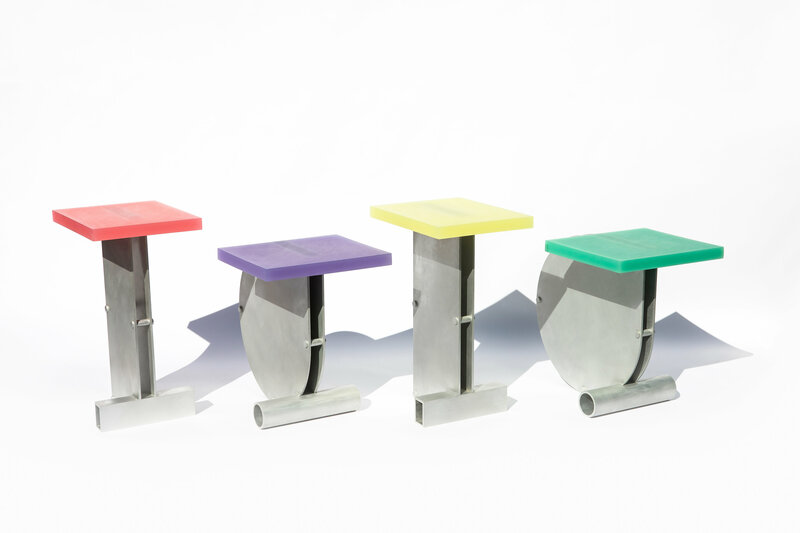 All pieces are handmade by the brothers, celebrating process and the qualities inherent in the materials. This studio is primarily about self expression.